Professor Heather Worth also found that the participants’ information sheet referred to by the survey was not accessible as claimed. The Ethics Committee has instructed that the survey be suspended until the link is in place. “The incorrect statement in question was lifted directly from current White Ribbon ‘Fact Sheets’ that haven’t been corrected. The University’s investigation determined that some of the methodological issues raised in our complaint would be dealt with in peer review of the findings when the authors submit publications for review. We trust that White Ribbon Australia plans to subject this study to the rigours of the peer review process prior to publishing any reports on its website. 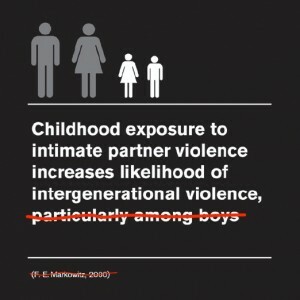 It is regretfully common that much gendered violence ‘research’ makes it into the public domain without going anywhere near peer review challenge,” said Mr Andresen. Publish our content on your website for free. Choose to publish from family law news, expert family law briefs, Court & Tribunal decisions, sample legal documents, family law factsheets and much more.